In early January, Iraqi security forces carried out a major sweep operation, displacing at least 235 families, the HRW report said on Sunday. Some 220 families from villages west of the city of Kirkuk arrived at the Daquq camp alone in less than three weeks. 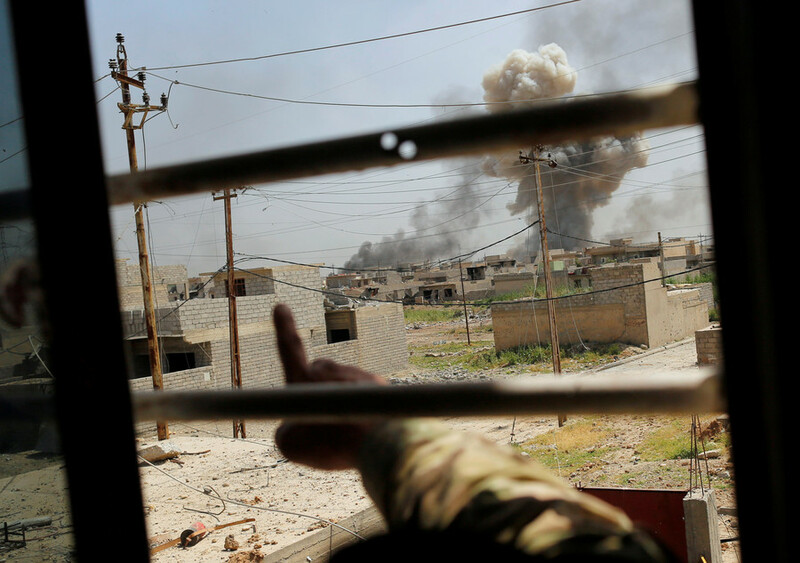 Groups affiliated with Iraqi state-sponsored umbrella organization, the Iraqi Popular Mobilization Forces (PMF), were reportedly involved in the operation. The forces destroyed civilians’ homes and “forced some parents to leave children behind, stole some of the families’ livestock,” HRW alleges, citing witnesses. “Some were beaten and they were brought to a camp against their will,” Belkis Wille, HRW’s senior Iraq researcher or Iraq and Qatar told RT. The researcher personally visited the camp and interviewed families last week. The organization’s report also said that some people came to the camps with “purple bruises” on their backs and others, including women, had bruises in their arms and legs. 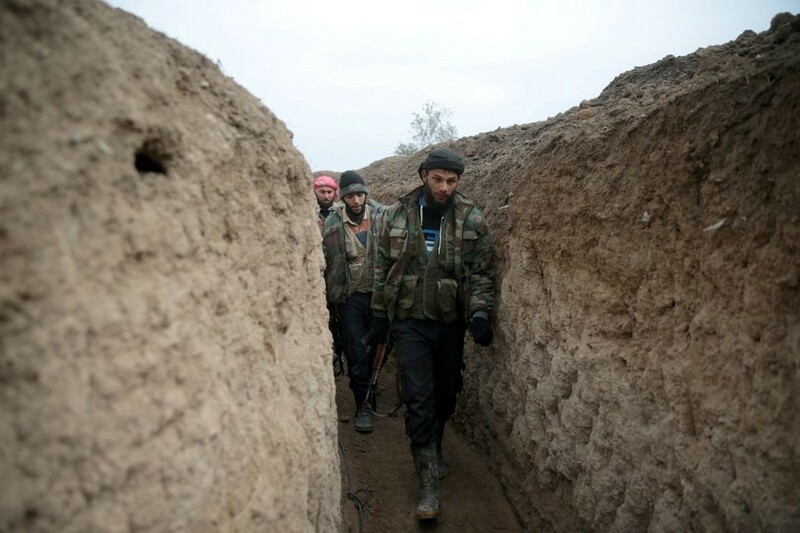 The civilians were rounded up “with no warning” and were sent to the site after security screening because they allegedly had relatives affiliated with Islamic State (IS, formerly ISIS). 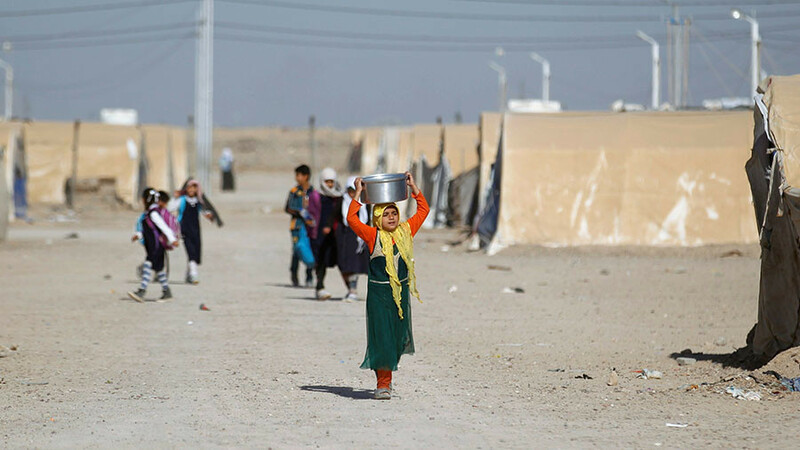 However, the forces and management of the camps admit that the displaced people are innocent and “haven’t done anything wrong in the eyes of the Iraqi legal system,” according to the researcher. “The only reason they are being treated like this is because they have had a relative who joined ISIS. That is collective punishment – punishing an entire family for what a son or a husband might have chosen to do,” Wille said. The displaced Iraqis are merely trapped in those prison camps. Apart from limited free movement in and out of the site, the civilians’ documents have been withheld preventing them from fleeing. HRW accuses the Iraqi authorities of coming down hard on the people and ramping up tensions in the Iraqi community, instead of long-awaited reconciliation. 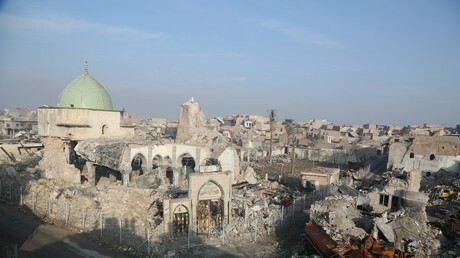 The organization has also called on the Iraqi government to immediately investigate “alleged war crimes” and other wrongdoings by the military, including looting and destruction of civilian property. 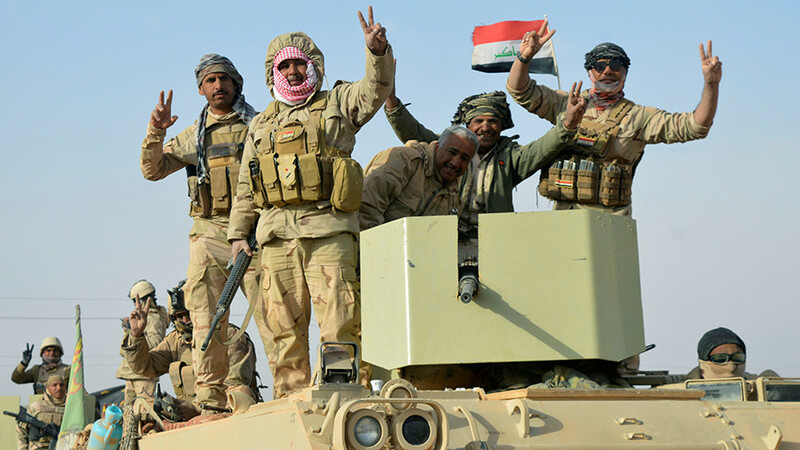 In December, Iraq’s Prime Minister Haider al-Abadi officially announced the end of the war against IS, declaring victory over the terrorists and the liberation of the country. 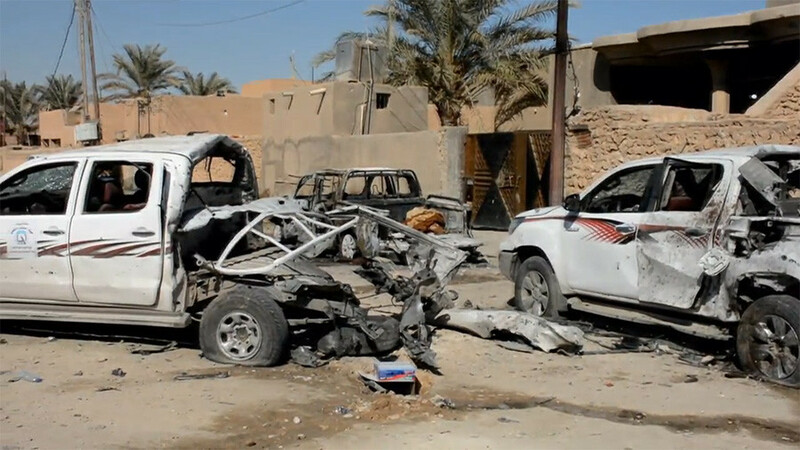 However, in January alone, a total of 115 Iraqi civilians were killed and another 250 injured in acts of terrorism, violence and armed conflict in Iraq, according to official estimates from the UN Assistance Mission for Iraq.